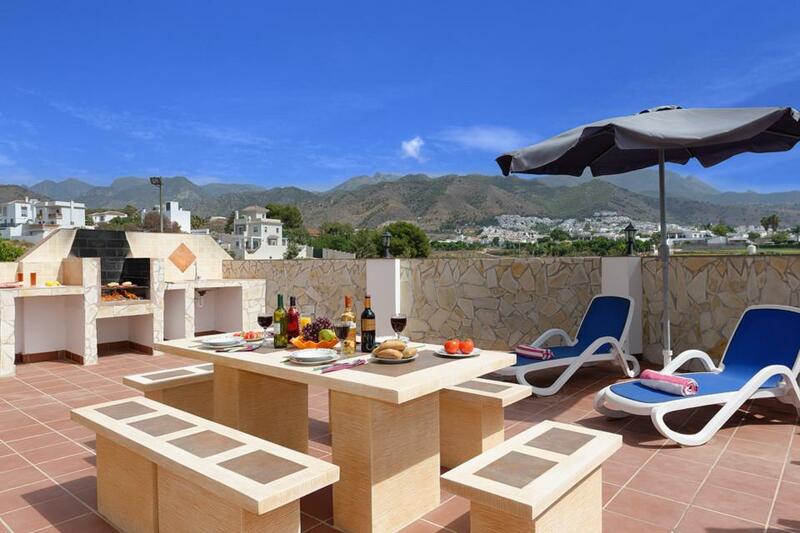 Nerja has long been a favourite destination of ours, and as soon as we visited Villa Mango, we knew that we were on to a winner. Nerja has long been a favourite destination of ours. As soon as we visited Villa Mango, we knew that we were on to a winner. 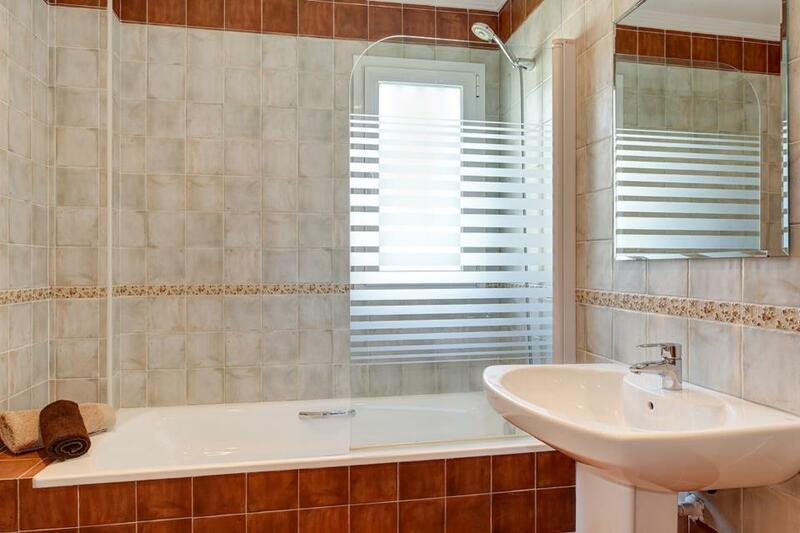 The proud owners maintain their villa with the greatest of care, and the careful attention to detail is clearly evident throughout this beautiful home. 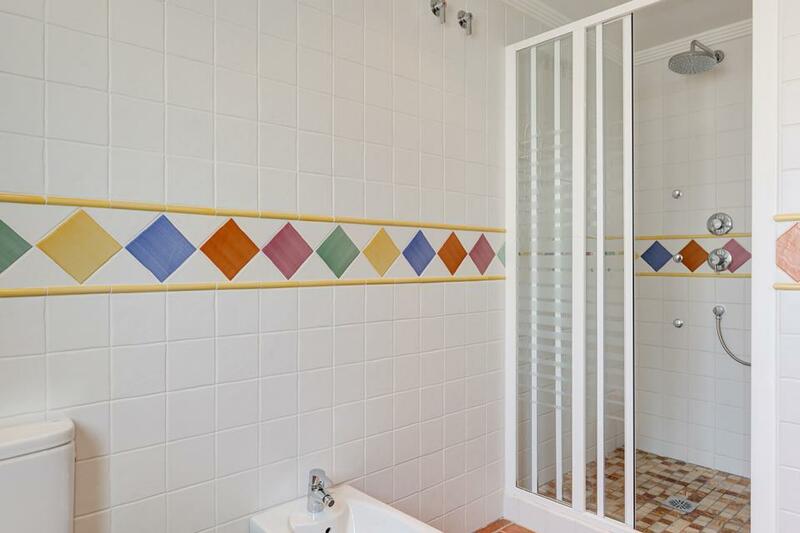 The interiors are bright, airy and very spacious, absolutely perfect for young families in particular, thanks to the thoughtfully constructed gated pool area. 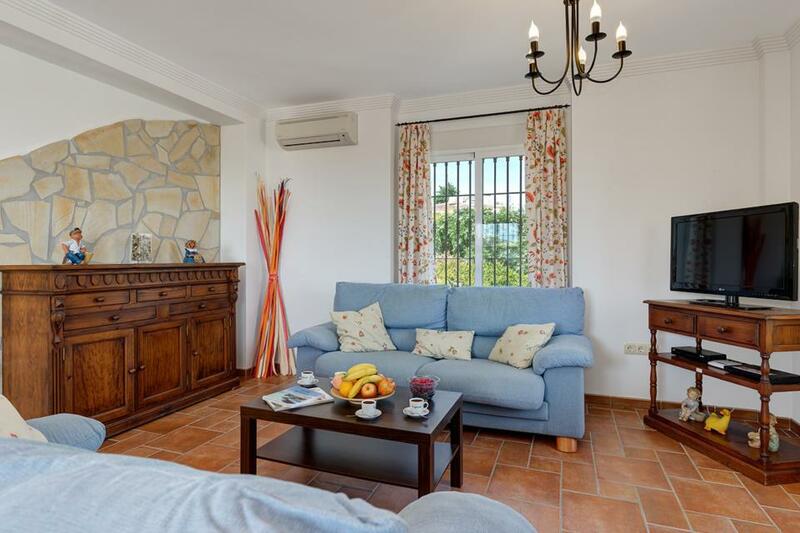 We were equally impressed by the number of chill-out areas scattered throughout this villa, from the attractive ground floor living room, to the lower ground floor play/games area and out to the attractive outdoor balcony. 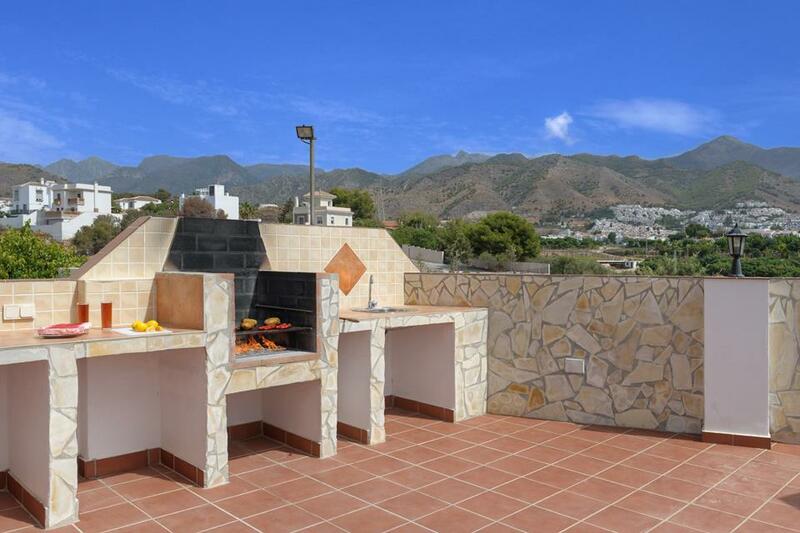 On the terrace, you will find a traditional brick BBQ, perfect for al fresco dining. 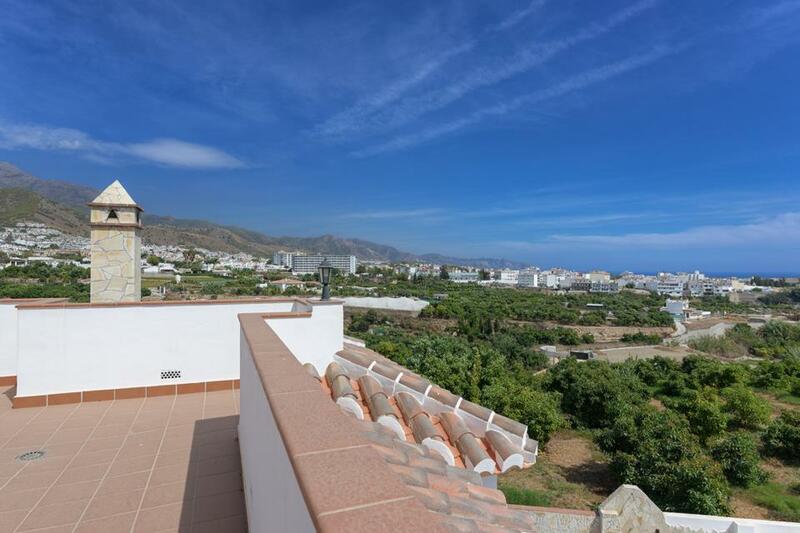 Add this to the attraction of beautiful views, whether it be gazing out to the mountains to the rear, or out towards the dazzling coastline of Nerja below you, and you may never want to leave this stunning villa. 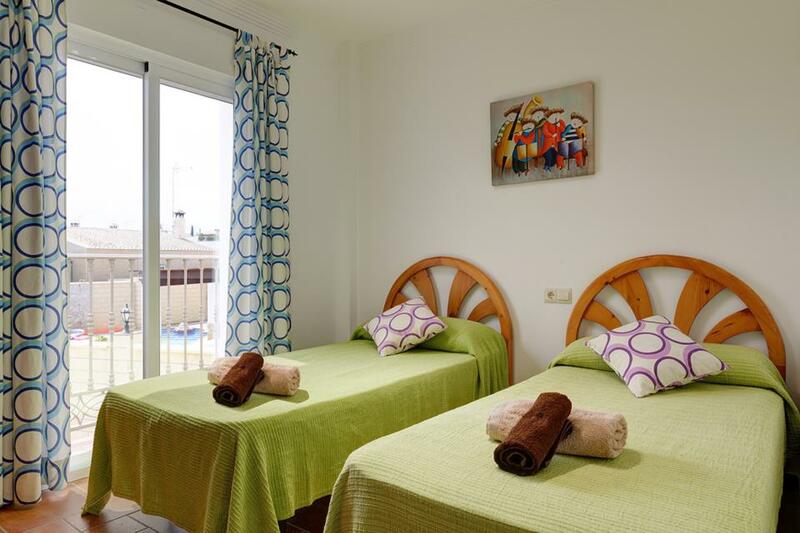 For those who enjoy eating out, you will find an extensive selection of restaurants and café bars in Nerja itself, where you can stroll for hours along the colourful promenade and vibrant shopping streets. 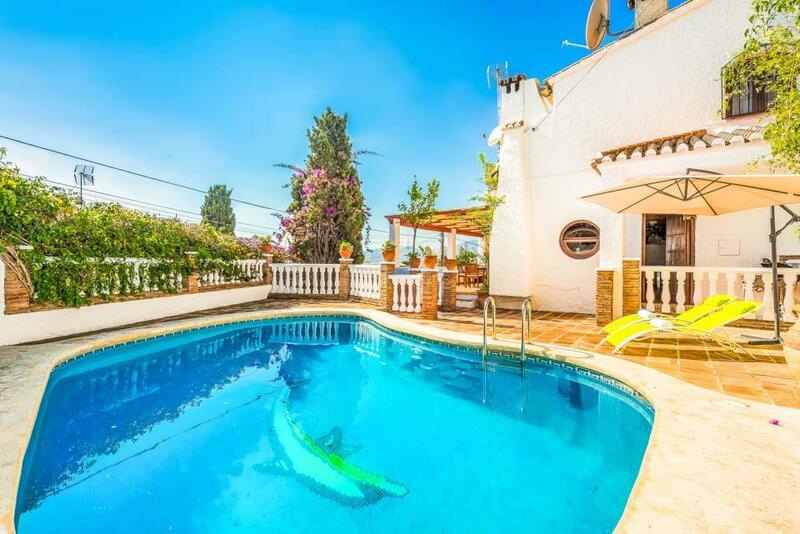 Another notable village of interest is nearby Frigliana, probably one of the prettiest villages in the Costa del Sol, with its pretty white washed village house, traditional coffee shops, boutique shops and some wonderful local restaurants. We loved the location of the villa was lovely and peaceful perfect place to get away from it all. 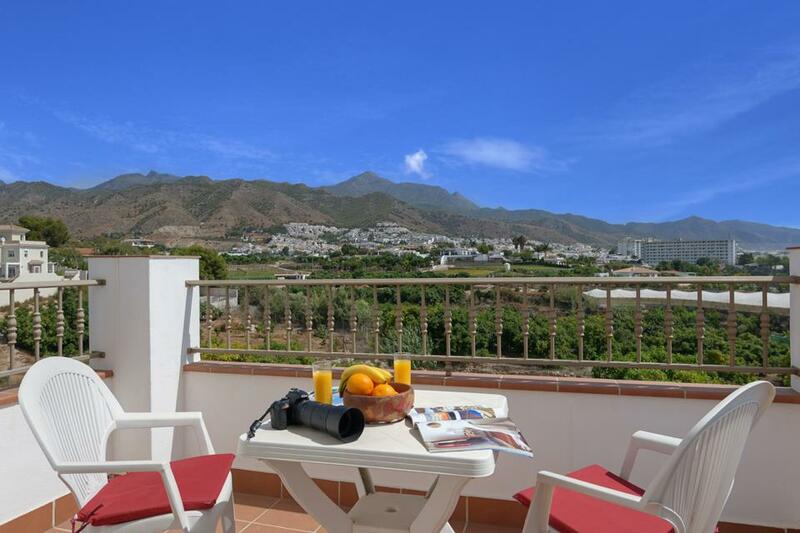 First time we have been to nerja , Would definetly go back ,villa was in a great location very private and quiet. 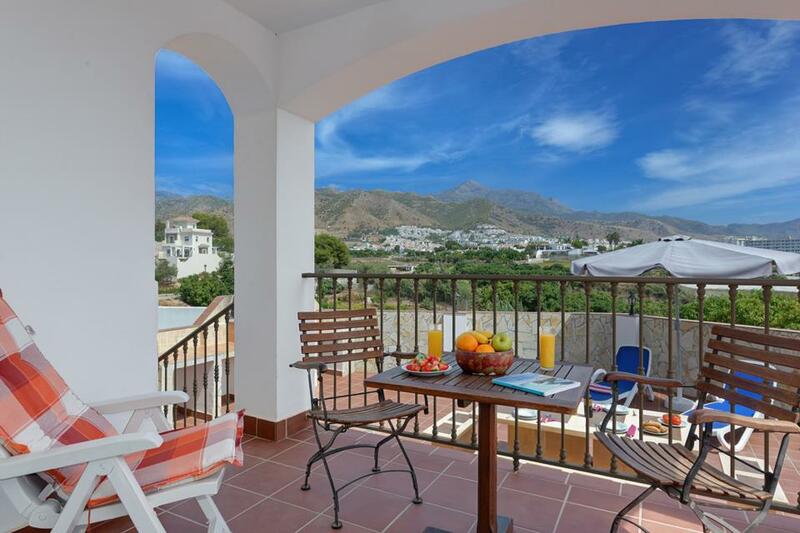 4years we have been doing villa holidays And nerja has been our best choice . 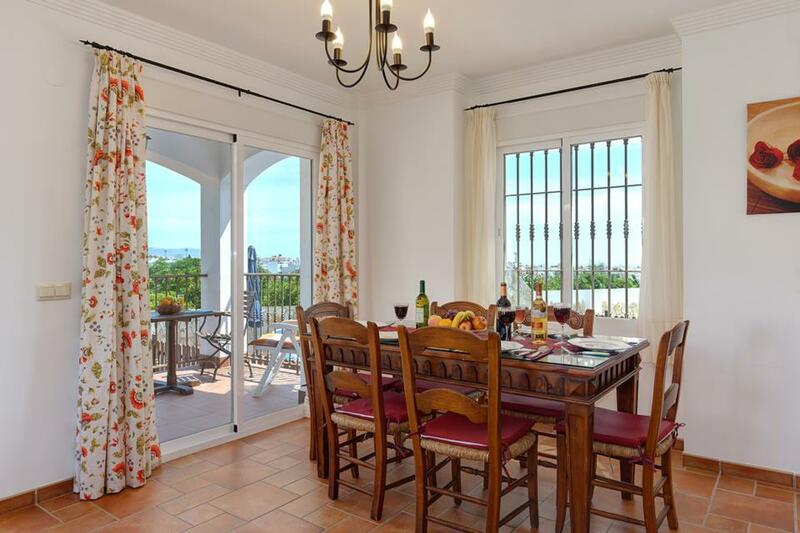 Fantastic villa, all of the amenities within the villa are tremendous. Great, spacious and well laid out. The pool area and BBQ area are perfect. 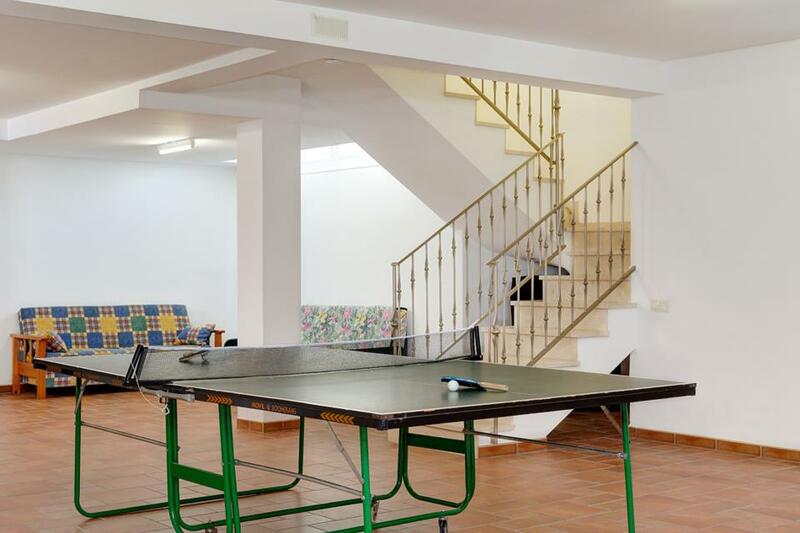 Very quiet, remote villa, yet close enough to the town and all the amenities there. 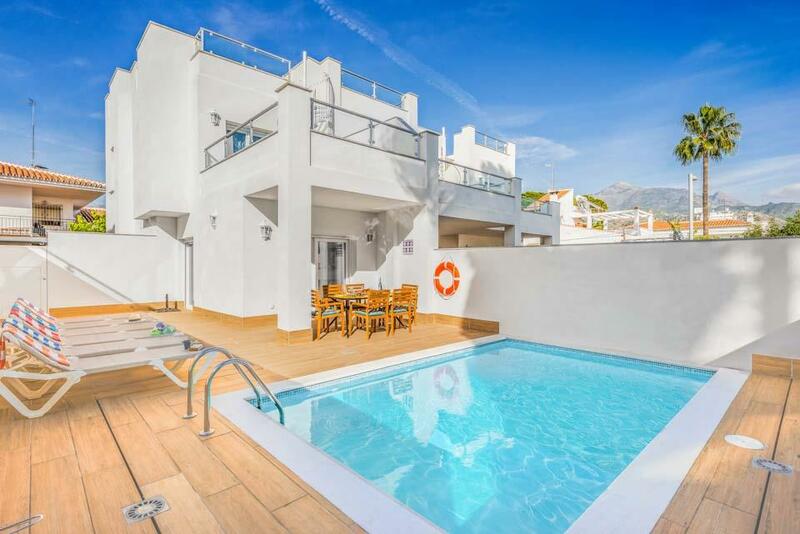 The villa was very modern and clean.It was well equipped with a nice pool and BBQ area. The supermarkets where quite close but I would say a car was essential as the track to the villa is quite uneven and about 400m from the tarmaced road. The views of the mountains and sea are lovely although its a good 30 mins walk to the town but once there its a buzzing place. If,as we did,arrive very late on saturday night out of season the supermarkets dont open untill monday. everything we needed was there from the 2 bathrooms to a toilet on the ground floor, the sitting and dining area to the kitchen where one had all the facilities, if you wished to cook. the outdoor area is superb with the swimming pool, loungers and bbq. everything we needed was there from the 2 bathrooms to a toilet on the ground floor, the sitting and dining area to the kitchen where one had all the facilities, if you wished to cook. the out door area is superb with the swimming pool, loungers and bbq. The villa was in excellent condition. The airconditioning was very efficient, and the pool clean and safe. The villa was set away from the resort which suited us nicely. 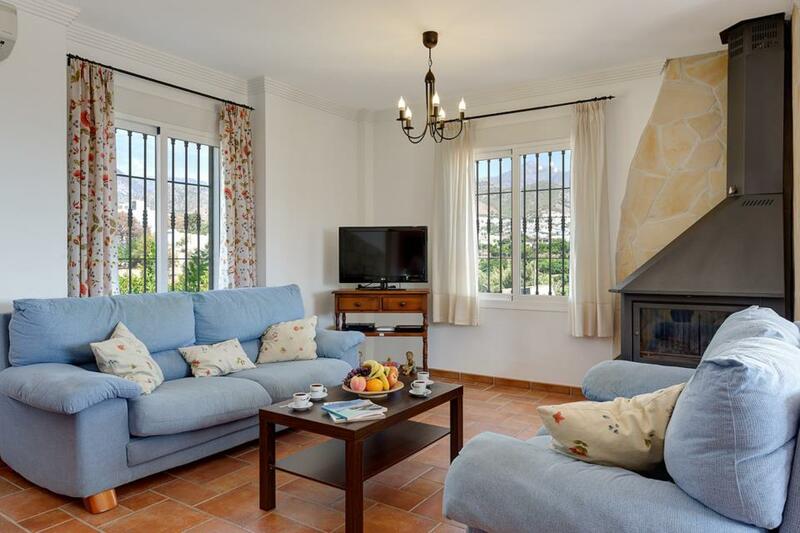 Lovely spacious villa, spotlessly clean and everything you needed. Very peaceful and quiet too with a great view. Nice bustling resort with a relaxed atmosphere. 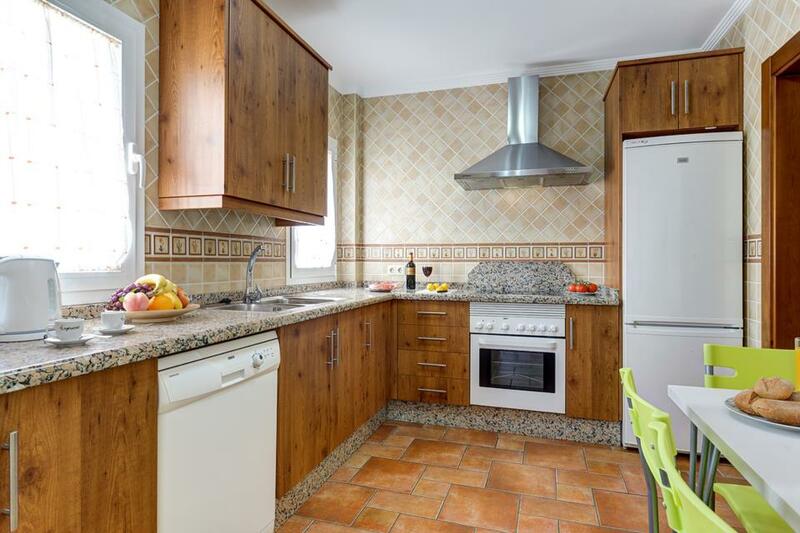 Lovely spacious villa, spotlessly clean and everything you needed. Very peaceful and quiet too, with a great view. Nice bustling resort with a relaxed atmosphere. Not overlooked and the mountain view was spectacular. Lidl supermarket had everything we needed to eat at the right price. El Punte restaurant was excellent. It was beautiful - spacious and clean and in a great location. Perfect and exactly what we wanted. There is some building work going on behind the villa which created some noise. Apart from that its was just perfect! 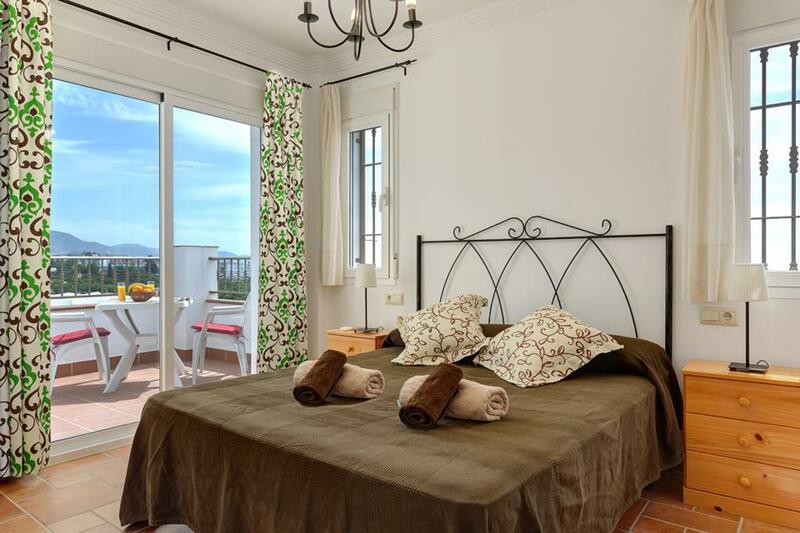 We were extremely pleased with the villa. It was huge and in a lovely condition with a great pool and bbq area. The walk into town is a bit further than we anticipated but Nerja itself is a wonderful town with lots of nice places to eat. Would thoroughly recommend.